This year’s LASA Congress highlights Latin America in a Globalized World, emphasizing comparative knowledge and opportunities for collaboration. 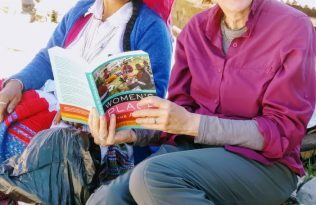 These aims and aspirations are ones I’ve shared over my decades of research in Peru, and are at the center of my new book, Women’s Place in the Andes: Engaging Decolonial Feminist Anthropology. While my work in Andean Peru is place-based and deeply ethnographic, I’ve long engaged broader debates in anthropology and Latin American studies—such as how to assess the colonial legacies that show up as contemporary forms of gendered and racialized inequalities. 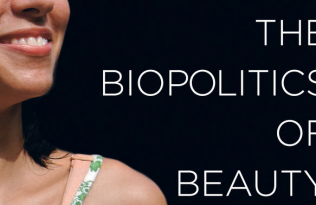 The decolonial turn has had a generative effect on my work, enabling me to discover in earlier contributions, just as in the latest writings in the field, insights that have given me a passion for rethinking what we thought we knew about rural indigenous women, mestiza marketers, and urban migrants. These are but a few of the groups of women I seek to understand anew with the benefit of a critical perspective on Eurocentric modes of knowledge production. Some of the commentaries in my new book had to wait decades to be told. 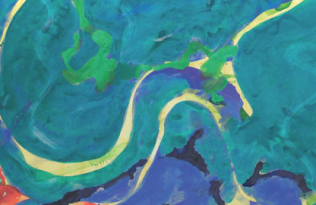 Academic traditions that doubted the feminist interventions of a younger scholar and sought to stifle them can account for some of my hesitation in bringing these stories into print sooner. 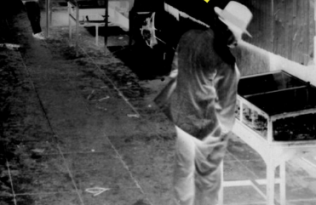 But my own cultural limitations also impeded my ability to see to what extent modernist (and even feminist) interpretive frames had forestalled new knowledge production from the vantage point of the underside of history. Today we recognize otros saberes, other forms of knowledge, and the value of collaboration with the “subjects” of our research. This has sparked in me a desire to move more quickly now and explore the rich possibilities for more inclusive histories, for deeper cultural understanding, and for activism around social justice issues. This shift in my own readiness to challenge what is shortsighted or misguided and propose alternative analytical models is breathing new life into my long-term commitment to working in Peru. 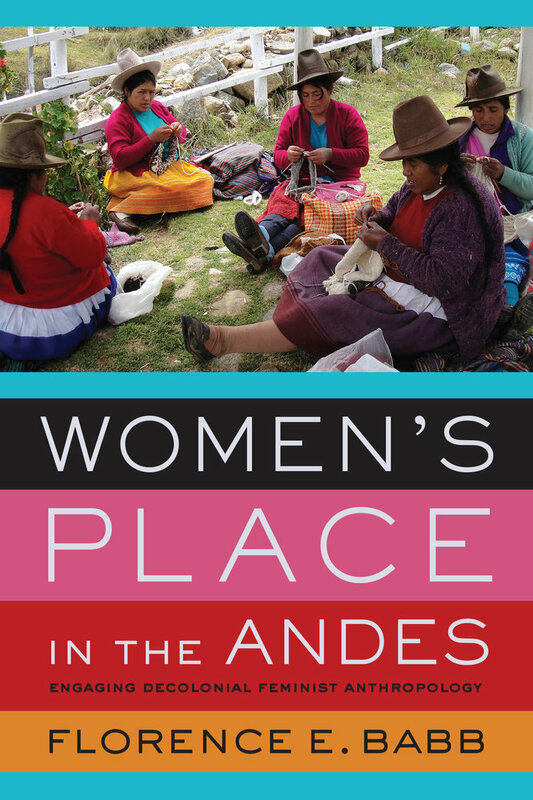 Women’s Place in the Andes is an unusual book in a number of ways, with its hybrid approach to bringing together five new commentary chapters along with six of my previously published works spanning several decades. I hope that readers will find ample food for thought as I reconsider Andeanness and indigeneity in relation to gendered and racialized geographies of difference. To open the discussions that I feel are crucial in light of decolonial feminism, I have needed to challenge not only thinking from the North, but also thinking from the South that has all too often shared a modernist, and colonialist, perspective on the Peru of the provinces, of the highlands. My own writing is always a work in progress subject to further debate, which I hope will inspire others to enter the conversation and help reconceptualize intersecting inequalities in the Andes and beyond. is the Anthony Harrington Distinguished Professor in Anthropology at the University of North Carolina at Chapel Hill. 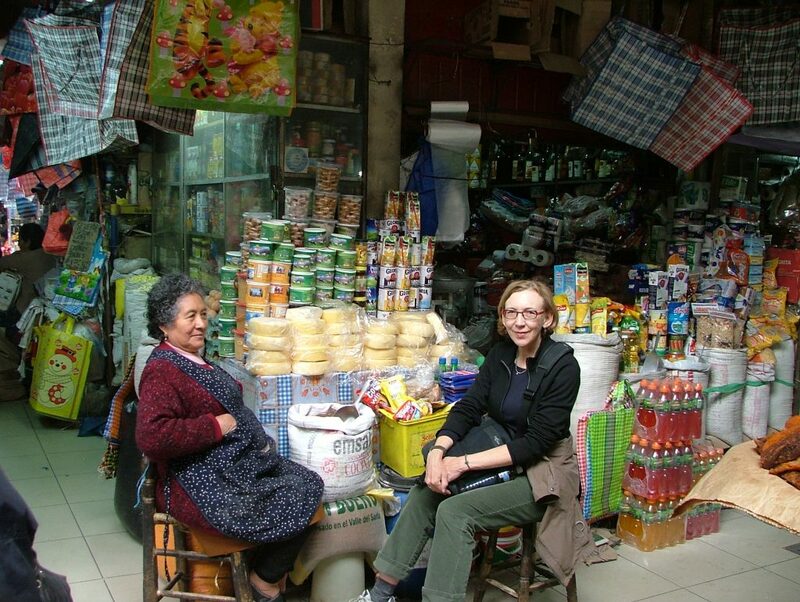 She is the author of The Tourism Encounter: Fashioning Latin American Nations and Histories.